Imagine jumping into your favourite historical or fictional setting and becoming part of the story as it unfolds. Unlike watching a film or reading a book, you have a chance to shape the outcome of the story in amazing ways. Achieve your character's goals, defeat your enemies and help create a living fictional world. 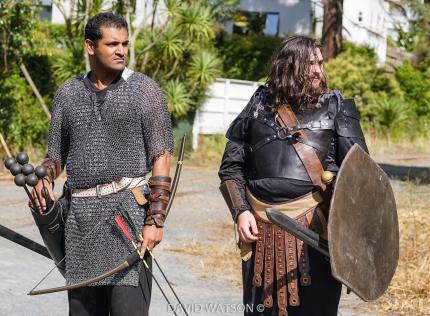 The New Zealand Live Action Role Playing Society Inc is a non-profit organisation that supports larp in New Zealand. Being a member gives you discounts on all the society's larps, and some affiliates also offer discounts to members. You pay a small fee and send us your contact details to join. 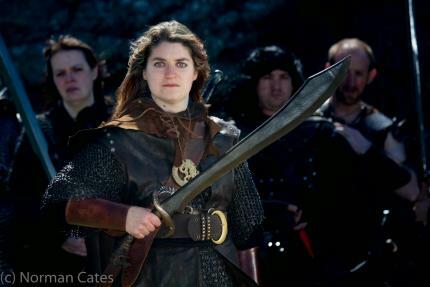 Visit the Membership page and get hooked up with some larping goodness. 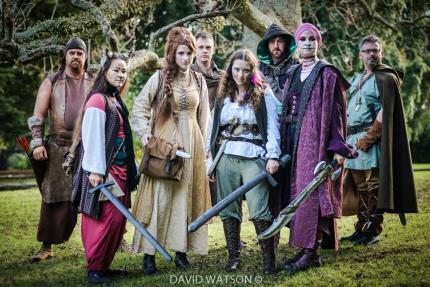 We want to give you support and lend you money and equipment to help run your dream larp. Go to the Projects page to read about running projects with the society. Does your organisation have something to do with larp? Go to the Affiliates page to see what sort of mutual benefits we can offer each other. 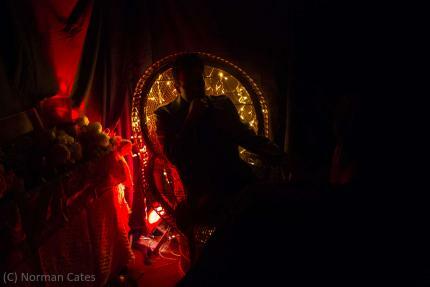 Age of the Argent A LARP based in an irradiated and spiritual medieval world.